Receiver includes JLINK port for use with compatible JL Audio products. 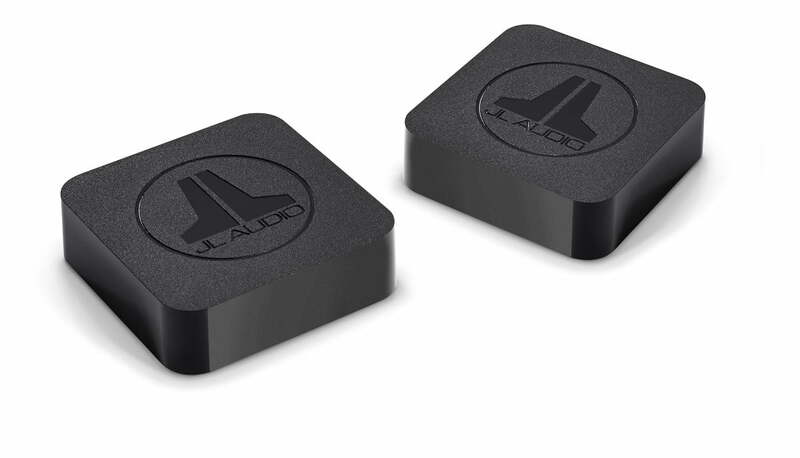 The JL Home Audio JLINK TRX Wireless Audio Transmitter & Receiver Kit was developed using state-of-the-art wireless technology, and delivers pure, high-fidelity sound throughout your home, invisibly and effortlessly. 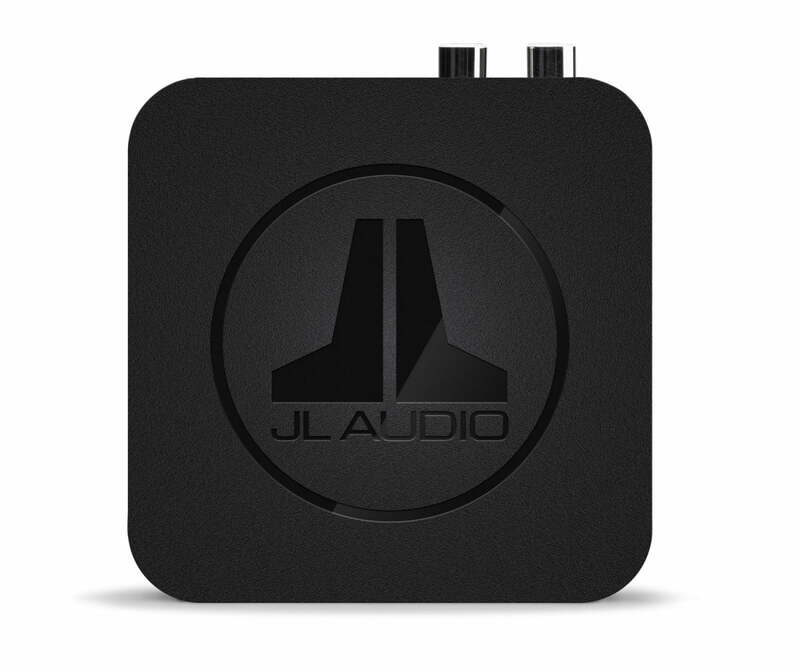 By broadcasting at an ultra-high frequency of 2.4 GHz, the JL Home Audio JLINK TRX lets you connect any two line-level audio devices together, without the use of RCA signal cables to connect in between. Now you can send crystal clear, stereo sound from a source unit to a receiver, preamp or powered loudspeakers, wirelessly, up to 100 feet away (30 meters) without needing to route or hide long expanses of signal cables. RCA-type input/output connectors are compatible with most audio equipment and a compact design makes it easy to hide the transmitter and receiver chassis out of sight. 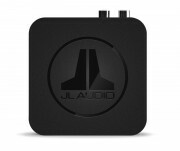 A JLINK port is also included on the receiver for direct connection with JLINK compatible JL Audio products. Especially useful in system designs that include remote source applications, lengthy signal cable runs or demanding installations due to challenging architecture, the JL Home Audio JLINK TRX system gives you the freedom to position a source unit or outlying amplifier/powered loudspeakers (subwoofer or full-range) almost anywhere you would like.